Tangy and tart with a hint of sweetness, the benefits of hibiscus tea include being a refreshing and soothing drink during hot summer months. Like many of its relatives in the mallow family, Hibiscus is demulcent, coating mucus membranes that can easily be parched in arid climates. Members of the Hibiscus genus have long been loved by humans. It’s estimated that people have been growing Hibiscus sabdariffa for about 6,000 years! Hibiscus probably originated in northern Africa but, since it has been tended for so long, it now grows throughout the tropical and subtropical world and it is impossible to definitively know its origins. It has been used as food and medicine in India for thousands of years. 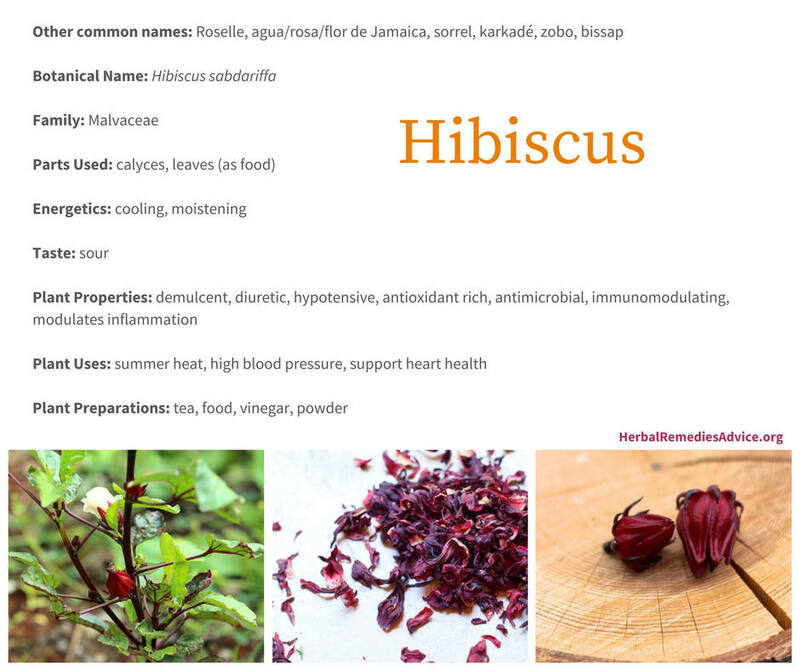 Members of the Hibiscus genus are widely used as food, beverage, medicine, and even for their fibers. Hibiscus has recently gained popularity in the western world due to its benefits for the cardiovascular system and metabolism. Hibiscus has been used throughout the world for its heart related benefits. When I was traveling in the Yucatan of Mexico, I was repeatedly told that “agua de Jamaica” (hibiscus tea) was good for both the heart and type 2 diabetes. Hibiscus tea was readily found at restaurants and street venders and the dried calyces were sold in large bags at local markets. Hibiscus has been studied by researchers in recent years; however, most of the studies to date are in vitro or done on animals. Here’s a look at some of the positive human clinical trials. Hibiscus has a sour taste that quenches summer thirst; thus, another common name for the tea in the Caribbean is “sorrel,” meaning sour. It’s also high in mucilage, making it ideal for heat with dryness. I rely on hibiscus throughout the arid summer months and have found it to be especially beneficial when there are smoky skies due to wildfires. In addition to being refreshing and demulcent, the high antioxidants are beneficial companions to mitigate the oxidative stress brought on by excessive smoke inhalation. I like to combine hibiscus with mint family members – such as peppermint or tulsi (holy basil) – and other demulcents like mallow and oatstraw. A traditional use for hibiscus in the Caribbean was as a cooling tea for summer heat, combined with peppermint and lemongrass. This traditional formula became the inspiration for the popular “Red Zinger” tea blend. 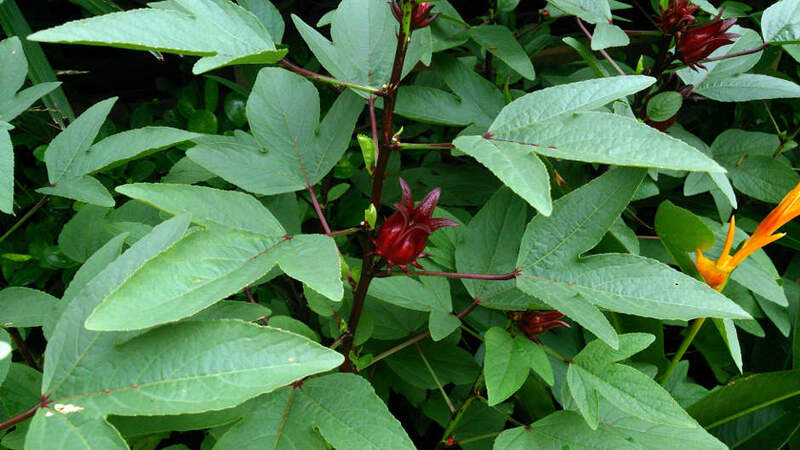 In Trinidad and Tobago, hibiscus calyces are boiled with chopped ginger, clove, cinnamon, nutmeg, and sugar to make “sorrel,” which is traditionally drunk at Christmas and Chinese New Year, as well as year round. The calyces also contain Vitamin C, β-carotene, calcium, and iron.12 Hibiscus has traditionally been used to support healthy iron levels in people with anemia. Hibiscus has a long history of use around the world, especially in subtropical and tropical locations where it will readily grow. 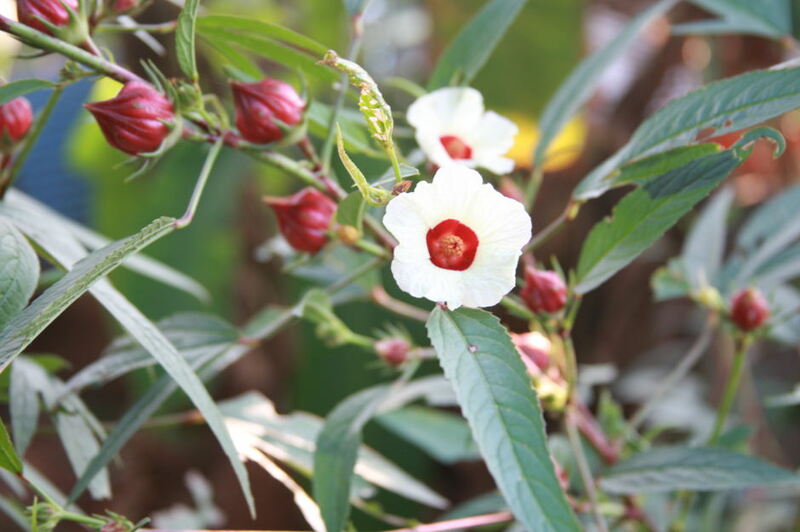 While the calyces are what are commonly found in the United States, the leaves, seeds, calyces, petals, and whole hibiscus flowers are used for both food and medicine. The leaves are nutrient dense and contain high levels of iron and β-carotene. Hibiscus seeds are high in fat and protein, as well as several minerals, including potassium, calcium, and magnesium. Hibiscus sabdariffa is a member of the mallow family (Malvaceae). There are over 200 genera in this family and thousands of species, including several hundred species in the genus Hibiscus. Many of the plants in this family are used as demulcents in herbal medicine (Althea officinalis, Malva neglecta). There are many plants that are commonly called hibiscus; however they are not interchangeable with Hibiscus sabdariffa. This botanical description is for Hibiscus sabdariffa. Hibiscus sabdariffa is a shrub that grows up to eight feet tall in the tropics (smaller in temperate climates) and has white to yellow flowers and large edible calyces that can range in color from green to red to deep red to almost black, depending on the cultivar. It grows as a perennial in zones 10-12 and as an annual in temperate climates. The leaves grow alternately and are 3-5 inches long. The leaves are green with distinct reddish veins. The flowers grow singly in the leaf axils. They can grow up to five inches wide and are whitish with a maroon center. The flowers turn pink as they wither. The red calyx has five large sepals with pointed bracts at the bottom. Inside the calyx is a large green seed capsule that contains kidney-shaped brown seeds. The calyx is what is commonly used in teas. The hibiscus plant requires a very long growing season; it does not flower and fruit until fall in subtropical regions (October in the northern hemisphere), thus the need for starting the seeds very early if you are growing hibiscus in a temperate climate. Last year was the first year I grew hibiscus. I live in USDA Plant Hardiness Zone 4, so this was an experiment for this subtropical plant. I had a very small harvest last year, but I learned a lot and am looking forward to trying again in the coming year. The seeds need to be started in a greenhouse or indoors at the same time you are starting tomatoes. The seeds need to be scarified (rubbed with sandpaper) for best germination. Juliet recommends planting the seeds in a larger pot as they don’t transplant very well. I didn’t do this last year and they definitely suffered with the moves to larger pots. They can be transplanted to the garden once the danger of frost has passed. Hibiscus is very sensitive to frost. After an individual hibiscus flower blooms, the petals die back and can easily be plucked from the calyx. The calyx can then be harvested. Inside the fresh calyx is a large green seed capsule (ovary). Last year I removed those before drying the calyces for tea. Juliet recommends chopping up the fresh calyx, including the seed capsule, and drying it all together. If you live in a humid environment it is not recommended to dry the calyx whole with the seed capsule intact as this makes it more susceptible to mold. In the Western world, hibiscus calyces are mostly used to make a refreshing tea. The calyces can also be used to make a variety of different drinks, foods, and desserts. In the late 1800s, Australia exported a lot of hibiscus jam to Europe. The calyces are commonly pickled in parts of India. 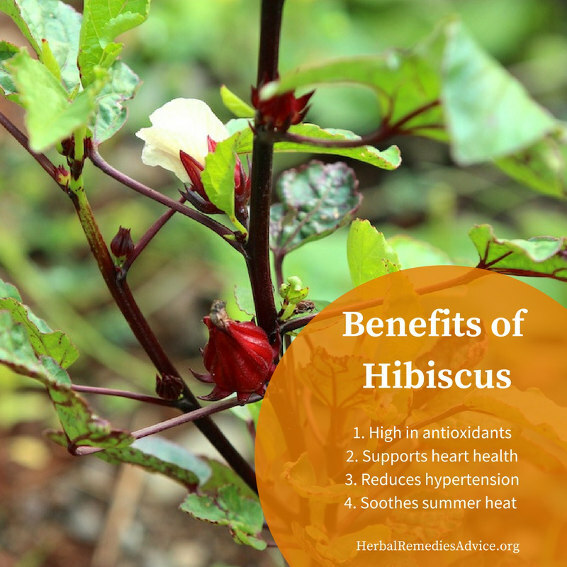 There is no recommended dosage for hibiscus as it is both food and medicine. Many studies used 500mg of hibiscus per day. Hibiscus is not commonly used as an alcohol extract (tincture), because the mucilaginous components do not extract well in alcohol. Hibiscus leaves are also used around the world both as food and for external healing applications. Beltrán-Debón, Raúl, Esther Rodríguez-Gallego, Salvador Fernández-Arroyo, Oriol Senan-Campos, Francesco A Massucci, Anna Hernández-Aguilera, Marta Sales-Pardo, and others. "The Acute Impact of Polyphenols From Hibiscus Sabdariffa in Metabolic Homeostasis: An Approach Combining Metabolomics and Gene-expression Analyses." Food & function 6, no. 9 (2015): doi:10.1039/c5fo00696a. Mozaffari-Khosravi, Hassan, Zeinab Ahadi, and Kazem Barzegar. "The Effect of Green Tea and Sour Tea on Blood Pressure of Patients with Type 2 Diabetes: A Randomized Clinical Trial." Journal of dietary supplements 10, no. 2 (2013): doi:10.3109/19390211.2013.790333. Asgary, Sedigheh, Rasool Soltani, Mohsen Zolghadr, Mahtab Keshvari, and Nizal Sarrafzadegan. "Evaluation of the Effects of Hibiscus (Hibiscus Sabdariffa L.) on Oxidative Stress and Serum Levels of Lipids, Insulin and Hs-CRP in Adult Patients with Metabolic Syndrome: A Double-blind Placebo-controlled Clinical Trial." Journal of complementary & integrative medicine 13, no. 2 (2016): doi:10.1515/jcim-2015-0030. Gurrola-Díaz, C M, P M García-López, S Sánchez-Enríquez, R Troyo-Sanromán, I Andrade-González, and J F Gómez-Leyva. "Effects of Hibiscus Sabdariffa Extract Powder and Preventive Treatment (diet) on the Lipid Profiles of Patients with Metabolic Syndrome (MeSy)." Phytomedicine : international journal of phytotherapy and phytopharmacology 17, no. 7 (2010): doi:10.1016/j.phymed.2009.10.014. Mozaffari-Khosravi, Hassan, Beman-Ali Jalali-Khanabadi, Mohammad Afkhami-Ardekani, and Farhad Fatehi. "Effects of Sour Tea (Hibiscus Sabdariffa) on Lipid Profile and Lipoproteins in Patients with Type II Diabetes." Journal of alternative and complementary medicine (New York, N.Y.) 15, no. 8 (2009): doi:10.1089/acm.2008.0540. Nwachukwu, D C, E Aneke, N Z Nwachukwu, L F O Obika, U I Nwagha, and A A Eze. "Effect of Hibiscus Sabdariffaon Blood Pressure and Electrolyte Profile of Mild to Moderate Hypertensive Nigerians: A Comparative Study with Hydrochlorothiazide." Nigerian journal of clinical practice 18, no. 6 (2015): doi:10.4103/1119-3077.163278. Hadi, Amir, Makan Pourmasoumi, Marzieh Kafeshani, Jahangir Karimian, Mohammad Reza Maracy, and Mohammad Hasan Entezari. "The Effect of Green Tea and Sour Tea (Hibiscus Sabdariffa L.) Supplementation on Oxidative Stress and Muscle Damage in Athletes." Journal of dietary supplements 14, no. 3 (2017): doi:10.1080/19390211.2016.1237400. Nwachukwu, Daniel Chukwu, Eddy Ikemefuna Aneke, Nkiru Zuada Nwachukwu, Nkiru Azubike, and Lenard Fidelis Obika. "Does Consumption of An Aqueous Extract of Hibscus Sabdariffa Affect Renal Function in Subjects with Mild to Moderate Hypertension?" The journal of physiological sciences : JPS 67, no. 1 (2017): doi:10.1007/s12576-016-0458-z. Goldberg, Karina H, Ariel C Yin, Archana Mupparapu, Edward P Retzbach, Gary S Goldberg, and Catherine F Yang. "Components in Aqueous Hibiscus Rosa-sinensis Flower Extract Inhibit in Vitro Melanoma Cell Growth." Journal of traditional and complementary medicine 7, no. 1 (2017): doi:10.1016/j.jtcme.2016.01.005. Malacrida, Alessio, Daniele Maggioni, Arianna Cassetti, Gabriella Nicolini, Guido Cavaletti, and Mariarosaria Miloso. "Antitumoral Effect of Hibiscus Sabdariffa on Human Squamous Cell Carcinoma and Multiple Myeloma Cells." 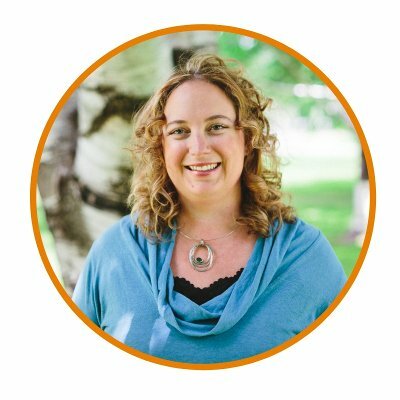 Nutrition and cancer 68, no. 7 (2016): doi:10.1080/01635581.2016.1208830. Tsai, Tsung-Chang, Hui-Pei Huang, Kai-Ting Chang, Chau-Jong Wang, and Yun-Ching Chang. "Anthocyanins From Hibiscus Extract Arrest Cell Cycle G2/M Phase Transition Via ATM/Chk Pathway in P53-deficient Leukemia HL-60 Cells." Environmental toxicology 32, no. 4 (2017): doi:10.1002/tox.22324. Abat, Jasmeet Kaur, Sanjay Kumar, and Aparajita Mohanty. "Ethnomedicinal, Phytochemical and Ethnopharmacological Aspects of Four Medicinal Plants of Malvaceae Used in Indian Traditional Medicines: A Review." Medicines (Basel, Switzerland) 4, no. 4 (2017)doi:10.3390/medicines4040075. Blankespoor, Juliet. 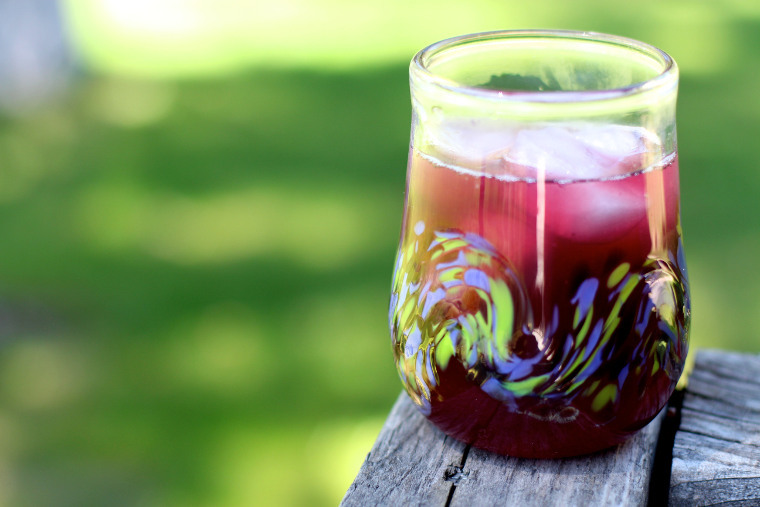 "Hibiscus Pomegranate Fire Cider." Chestnut School of Herbal Medicine. Accessed January 02, 2018. https://chestnutherbs.com/roselle-hibiscus-pomegranate-fire-cider-and-the-medicine-and-cultivation-of-hibiscus/. Fakeye, T O, A O Adegoke, O C Omoyeni, and A A Famakinde. "Effects of Water Extract of Hibiscus Sabdariffa, Linn (Malvaceae) 'Hibiscus' on Excretion of a Diclofenac Formulation." Phytotherapy research : PTR 21, no. 1 (2007): doi:10.1002/ptr.2019. Garner-Wizard , Mariann. "Meta-analysis Supports Efficacy of Hibiscus for Hypertension." American Botanical Council. 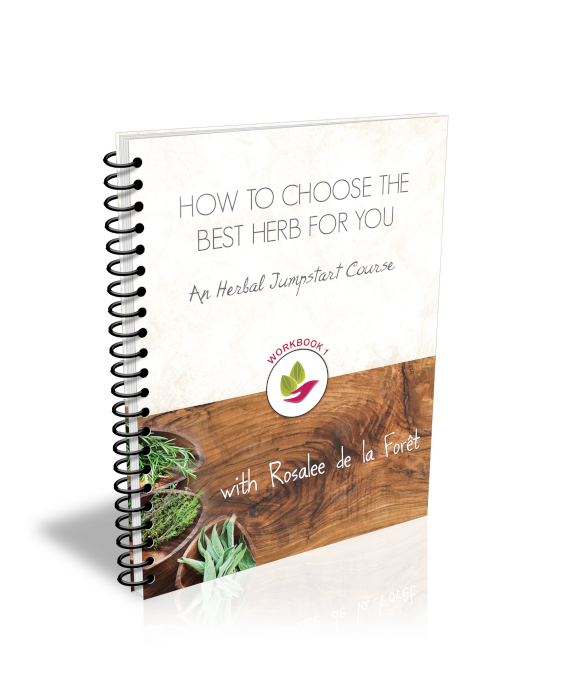 Accessed January 02, 2018. http://cms.herbalgram.org/herbclip/582/081741-582.html.